Fire crews from Buxton and Frisco helped National Park Service rangers put out a wildfire Friday that broke out in back-dune vegetation just north of Ramp 58. 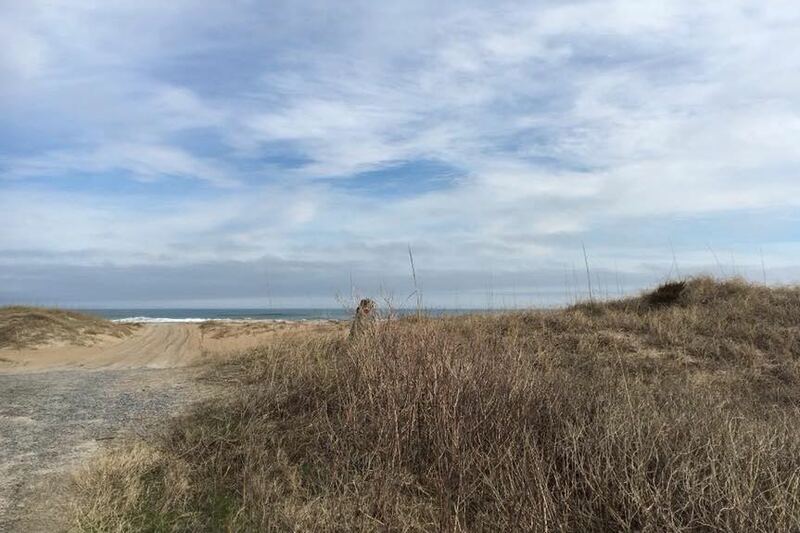 The fire in the Cape Hatteras National Seashore covered about an acre, according to the Park Service. the fire to reduce the risk to other areas of the Seashore and the surrounding community,” Seashore Superintendent David Hallac said. investigators, or if you may have observed unusual activity in this area.